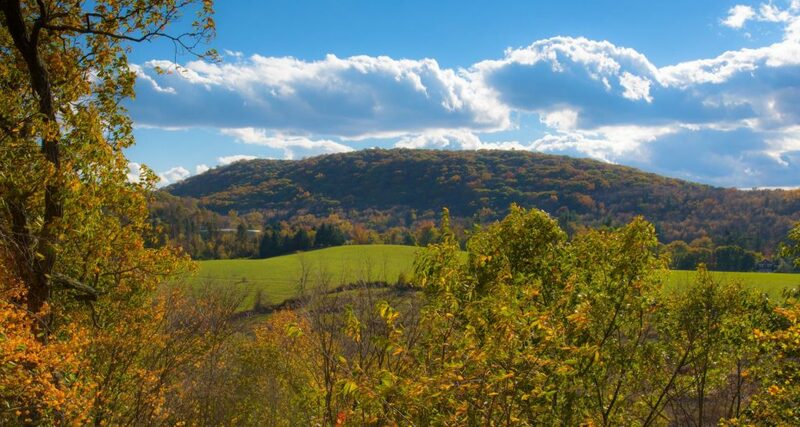 Hire a private jet or turboprop to Danbury, a city located in northern Fairfield County approximately 70 miles northeast of New York City and 30 miles northwest of Bridgeport in western Connecticut. Commercial flights can only get you as close as Westchester County Airport 40 minutes away in White Plains, NY, and only originate from select destinations. 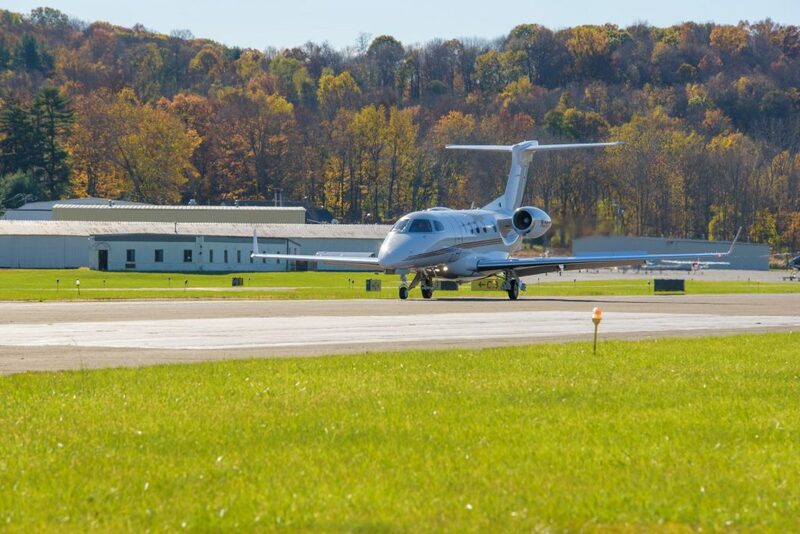 Private aviation allows you to fly directly to Danbury Municipal Airport (DXR), a general aviation airport located 3 miles from the city center just south of I-84. Arrive quickly and discretely via Reliant Air’s private FBO terminal at DXR, and we can arrange for luxury ground transportation to bring you to a nearby luxury resort, or a private helicopter charter for meetings and events anywhere in the New York-Connecticut area. Enjoy the most exclusive, luxurious form of private air travel with ACA on-demand air charters to/from Danbury, CT. Gain access to thousands of planes for your flight, and receive free, no-commitment quotes with the most competitive rates in the industry. We also offer business jet clients access to jet card programs, whole and fractional aircraft ownership, and private jet management services for aircraft owners in New England. Wyvern-certified, our company’s number one priority is passenger safety. We stringently review third-party safety and performance audits to remove potential risks from the available aircraft in your area, and we require two pilots with high level of experience flying the make and model private plane you’re renting, and never pilots with limited experience or recent graduation certificates. For charter rates and availability on private flights to/from Danbury, CT, e-mail us for a quote request or call us directly at 1-888-987-5387. Our team is available 24 hours a day with worldwide services. There are four airports located within 20 nautical miles of Danbury, CT available for your charter flight. Aircraft up to Super Light Jets can arrive directly at Danbury Municipal (DXR), a centrally located airport equipped with a private terminal and dual runways. Mid and Super Midsize jets can arrive at Waterbury-Oxford (OXC), another popular jet hub with an Atlantic Aviation FBO just 20 miles away. Fly private jet charter to Danbury, the fourth largest city in Fairfield County and seventh most populated in Connecticut. The city earned its nicknamed Hat City from its prominent history as the epicenter of the American hat industry throughout the nineteenth and early twentieth centuries. Today, the city has a population of about 75,000 people, and is the home of Western Connecticut State University. Private charter flights to Danbury are the ideal way for residents and executives to travel to/from nearby cities of Brookfield, Newton, New Fairfield, Bethel, Redding, Ridgefield, or even New York communities such as Carmel Hamlet, Brewster, Patterson, and other areas of Putnam County without having to fly into Westchester County in White Plains. It’s also the best way for David Letterman to reach his favorite classic automobile, storing his extensive car collection in a warehouse adjacent to the Danbury airport. There are several business accommodations located on either side of the highway in Danbury, but for the most luxurious accommodations, visitors can head north to the Grace Mayflower Inn and Spa, or travel south to hotels along the coast in Greenwhich, Norwalk, and Bridgeport, including the Delamar Southport, The J House, and Homestead Inn. Air Charter Advisors offers business and luxury travelers the ability to fly in as little as 4 hours notice, connecting them instantly to our network of more than 5,000 private props, jets and airliners based in New England and across the United States. Choose from our network of more than 5,000 private planes for your flight. Turboprops are available including a King Air 350, Pilatus PC-12, or Cirrus SR-22; Light jets include a Citation CJ2, Eclipse 500, and Hawker 400XP; Mid and Super Midsize jets including the Citation X, Falcon 50 and Gulfstream G200 can utilize Waterbury-Oxford Airport, located 22 miles east along I-84. Check out our aircraft galleries for more information regarding the options available for your upcoming flight and discuss the advantages and benefits of on-demand jet charter service compared to fractional ownership or the average jet card. Many of our private jet charter clients live in the New York Metro area, which includes portions of western Connecticut such as Danbury, Bridgeport, and Oxford. The area also offers 7 additional airports between 20 an 35 nautical miles from Danbury to offer flexible arrival/departure options. For more information regarding pricing and availability on private jet charters and empty legs in Danbury, CT, call us at 1-888-987-5387 or e-mail us for more information.